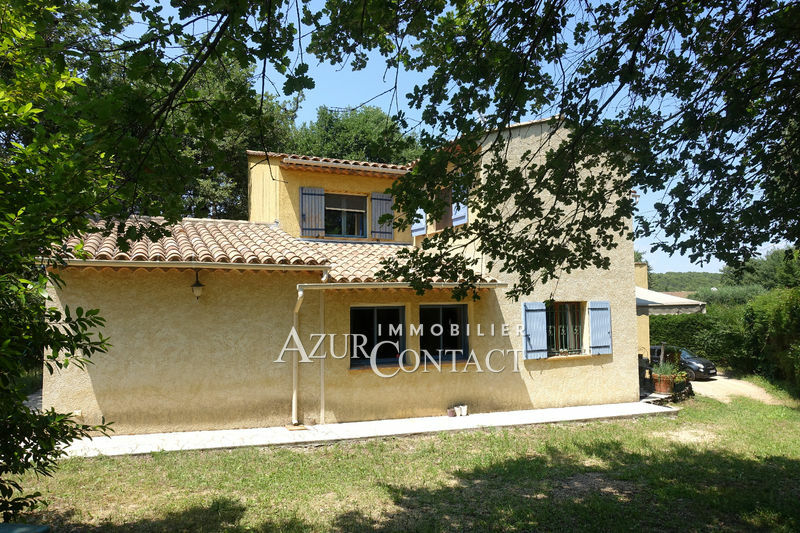 From Monday to Friday: from 09:30 to 12:30 and 14:30 to 18:30. 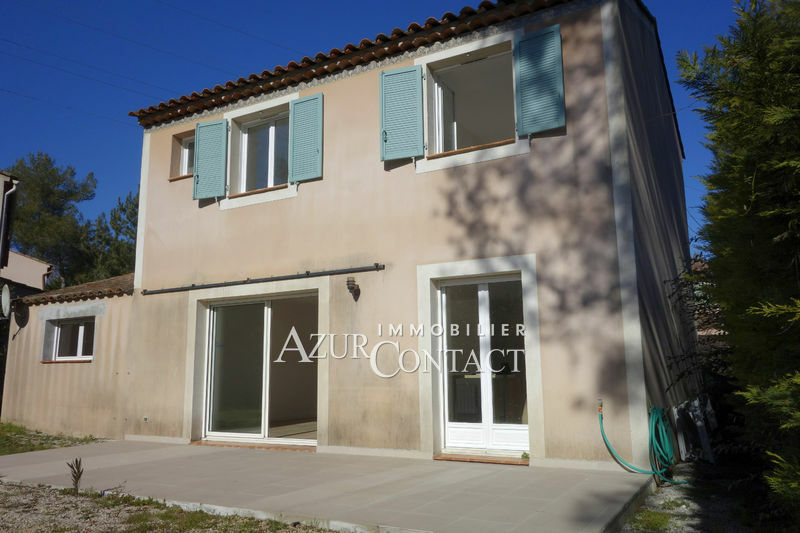 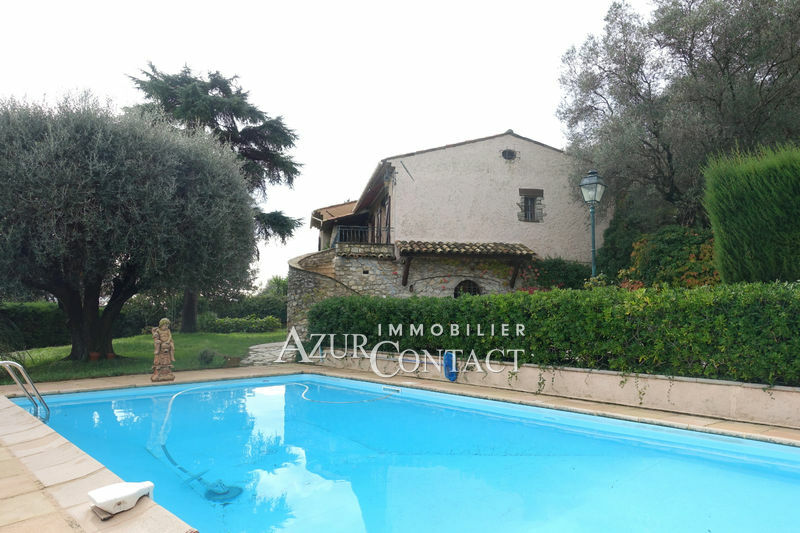 ​Azur Contact Immobilier, your real estate agency in Mougins, will assist you in your acquisition project. 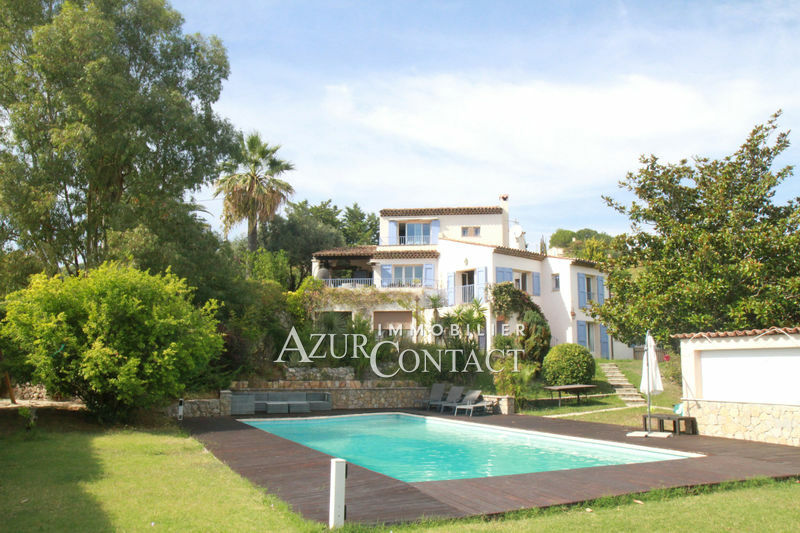 Our large selection of properties for sale, and our attentive listening to your needs, we allow to propose qualified properties. 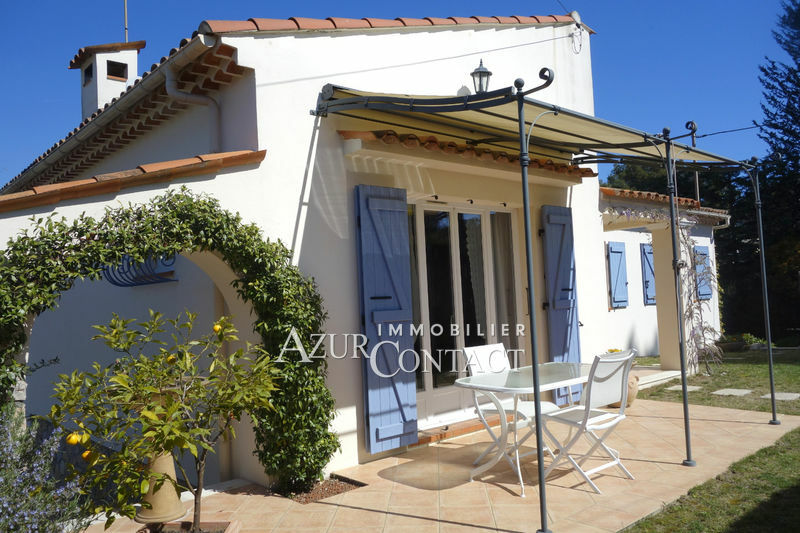 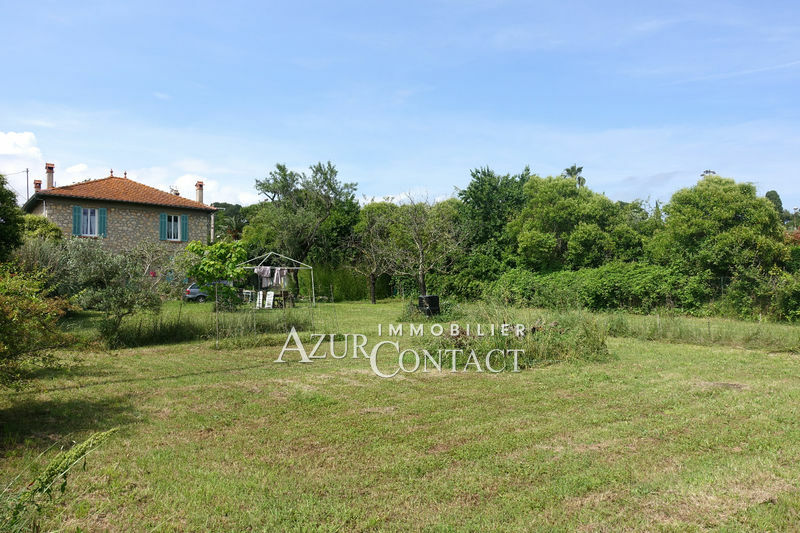 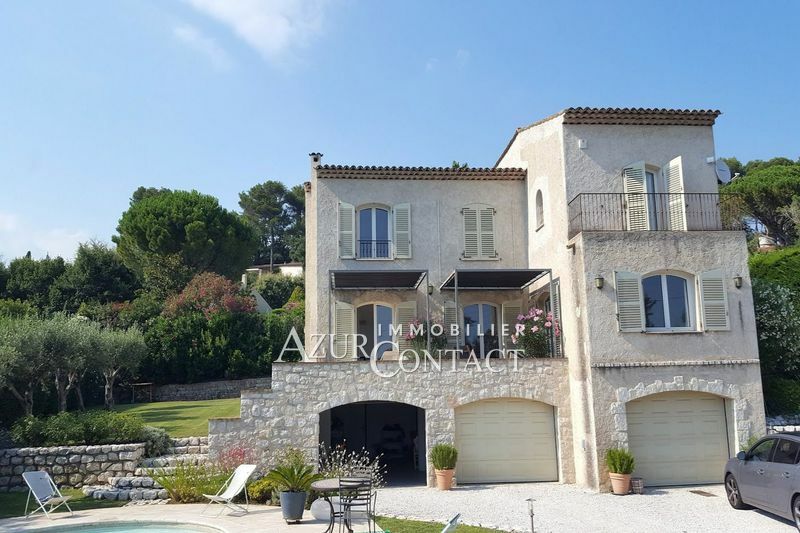 Located at the entrance of the Domaine de Saint-Basile, a golf club between Cannes and Mougins and the old village of Mougins; Close to international schools; Azur Contact Real Estate is specialized in the sale of villas, apartments, properties and land.